While we do prefer you call us to help with your tree project, we understand that money is tight, and often as a homeowner, you feel you can take on a project, like tree removal, on your own. If this is the direction you decide to take, we suggest that you do it safely, taking all precautions necessary to protect yourself against accidental injury. While this page isn't meant to be the gospel, it can be used as one tool to help you learn a few things that might help you decide if you want to tackle the project yourself, and if so, maybe a few tips on how to go about it. If there are questions you have about a certain tree related project I haven't covered, please contact us and ask. We will do our best to get back to you ASAP. It is very important that you use all the proper safety equipment when operating a chainsaw. Chainsaw chains can travel at over 90 feet per second, and in that time, one small mistake can cause serious injury or death. Ensure your protected by using the suggested safety items listed below. A helmet is especially important when felling branches of any size. Even small branches can cause puncture wounds, and larger ones even more damage such as concussions. 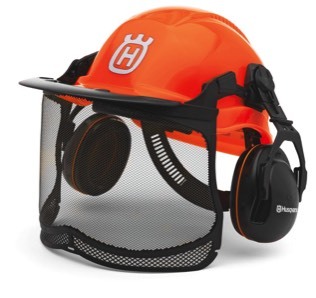 The pull down shield on helmets will prevent pieces of wood from striking the face/eyes. 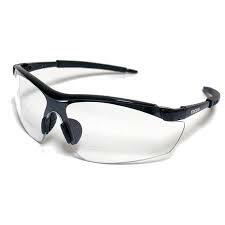 To prevent sawdust and high speed pieces of wood from entering your eye and doing serious damage, safety glasses are a must for work with chainsaws. These pants are constructed of various materials, such as cotton, nylon and kevlar. 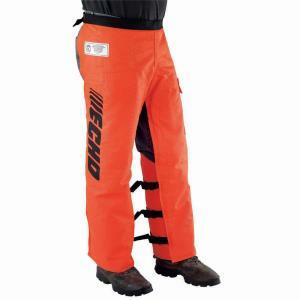 They are designed to stop a chainsaw by binding up the saws turning mechanism in material from the pants. The two most popular type are pants, or removable chaps. 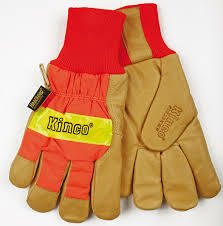 Wearing gloves can help reduce injury caused by vibration, prevent rubbing on skin, and minor cuts and splinters from the wood your working with.